Living in the golden age of the superhero film, it’s easy to forget how lucky we actually are. If I would have told you that twenty years ago, half of the top 10 highest domestic grossing movies would be superhero movies, you would have probably called me crazy. But here we are, and things don’t seem to be changing anytime soon. Looking at all of the superhero films on this list, what becomes staggeringly evident is how many classic movies still stand above the modern comic book blockbusters. Although no superhero movie has yet to crack the top 25 of Box Office Mojo’s list, there’s a good chance this will happen in the next few years. The impact of Marvel Studios’ box office dominance is surely the biggest takeaway. But there’s something to be said for the cultural relevance of some of the older entries that also appear. Now, let’s take a look at the top 10 highest grossing superhero movies of all time, adjusted for inflation. 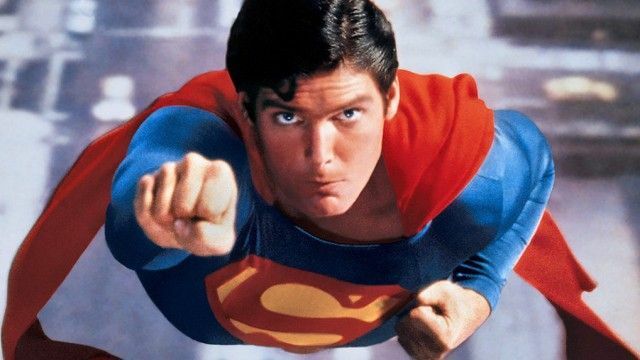 Coming in at number #73 on the list is the granddaddy of them all, Richard Donner’s Superman. The film made you “believe that a man could fly,” and Superman’s placement on this list is only a testament to that. Considering that the film remains on this list 40 years after it’s release demonstrates exactly how important it was for the genre. 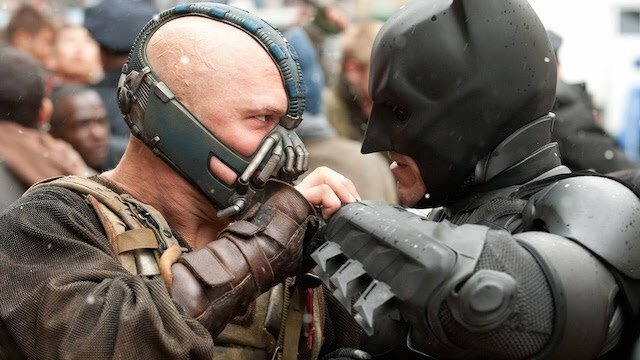 Only a few slots ahead in the all–time rankings at #71 is The Dark Knight Rises. There’s no doubt that the main reason why this film even makes an appearance on this list is because of the success of it predecessor. But that’s an arguable point, depending on how you feel about the film. Either way, there’s a sneaking suspicion that this film will eventually fall down the rankings in 5 to 10 years. Landing at the #63 position in the all-time rankings is Sam Rami’s super-sized sequel with Spider-Man 2. 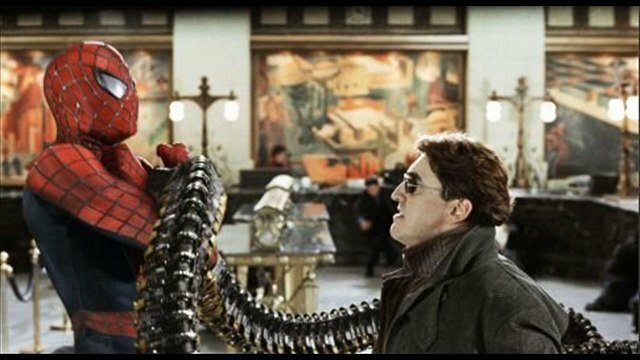 Even though Spider-Man 2 is often overlooked with the advent of the MCU, it’s easy to forget that this film was a huge deal when it came out. As the first direct sequel to a modern superhero film and the oldest sequel on this list, Spider-Man 2 serves as the high bar for sequels, even to this day. 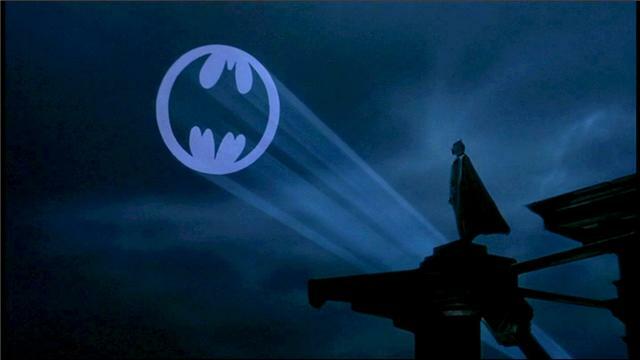 Coming in at #56 is Tim Burton’s seminal superhero flick, Batman. Although Donner’s Superman proved that a big-budget superhero movie could be a massive success, it was Batman that truly demonstrated the genre’s financial potential. The merchandising frenzy that led up to this film was so intense that it even led to fans stealing posters for the film from various bus stations before it’s release. As the first film released this year to appear on this list, Incredibles 2 currently sits at #51 on the all-time rankings. 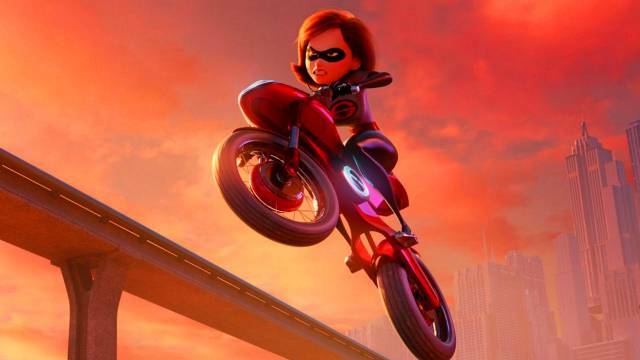 Incredibles 2 is currently the highest grossing animated film of all time but number 2 in our hearts. Although it’s box office grosses are all but finalized, its position on this list sure is…at least for the time being. The 40th highest grossing superhero film of all time is 2002’s Spider-Man. Even though the release of X-Men two years prior paved the path for the first entry of Sam Rami’s spider-trilogy, Spider-Man was a the first true superhero hit of the century. Over 15 years after it’s release, Spider-Man still stands the test of time both in terms of box office stature and revolutionary filmmaking craft. It should come as no surprise that Avengers: Infinity War would make an appearance on this list, coming in at #35 of all-time. Even though Avengers 4 has the potential to surpass the box office grosses of its predecessor, there’s a good chance that Infinity War could remain in the top 5 of this list for a very long time. Infinity War hasn’t even been out for a year, so it’s ultimate position has yet to be determined. But suffice to say that it’s not likely to catch up to the next entry on our list anytime soon. 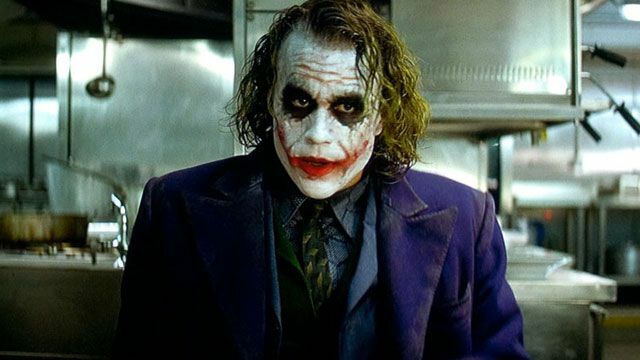 Even though it is often considered to be the best superhero film ever made, The Dark Knight is ranked third on this list, but ultimately settling at #32 on the all-time list. 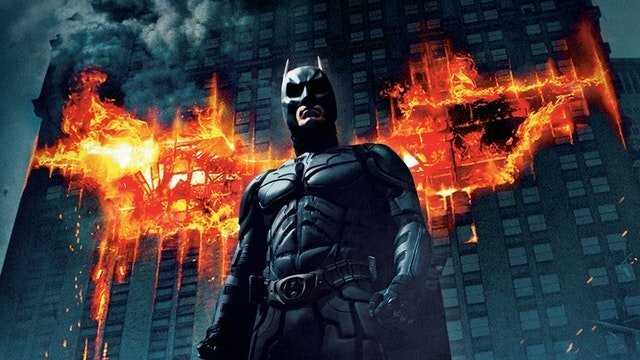 While The Dark Knight was certainly a massive phenomenon when it was released ten years ago, it’s position is also helped by the boatloads of money that the film made from its IMAX screenings. It’s hard to be certain if The Dark Knight will remain in the top 5 of this list in the years to come. But it’s position in the number three slot is an example of the film’s cultural longevity. Speaking of cultural phenomena, Black Panther comes in a close second with a #30 ranking on the all time list. 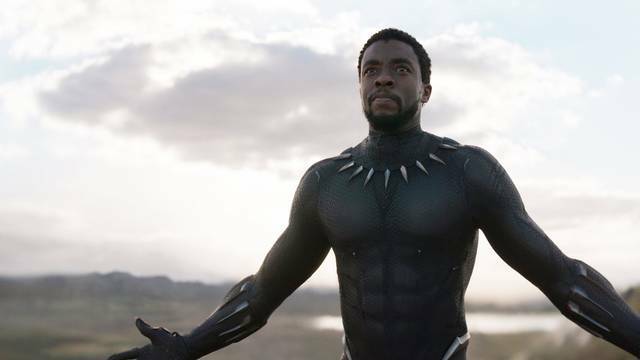 It represents the shifting landscape of Hollywood, and Black Panther’s position on this list is proof that audiences are ready for more diverse superheroes in the future. Considering that the film will be making a serious awards push this winter, we wouldn’t’ be surprised if Black Panther eventually claws it’s way to the top of this list when the film’s theatrical run is finally said and done. 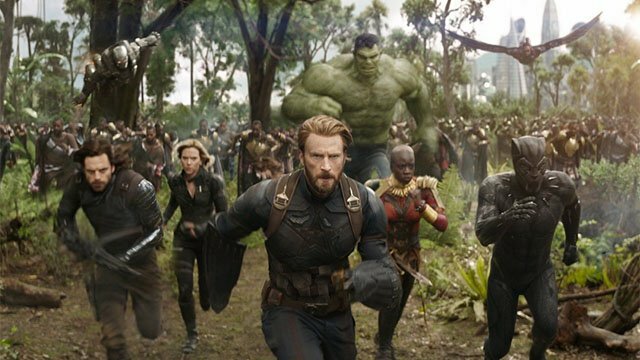 Rounding out the list, in the number #29 position on the all-time highest grossing superhero movies is none other than The Avengers. Aside from adding to the argument that The Avengers is the most influential superhero film of the modern era, its top position on this list proves just how groundbreaking the film actually was when it was released. Records are made to be broken, but The Avengers remains the most popular superhero film of all time…at least in terms of domestic box office receipts. 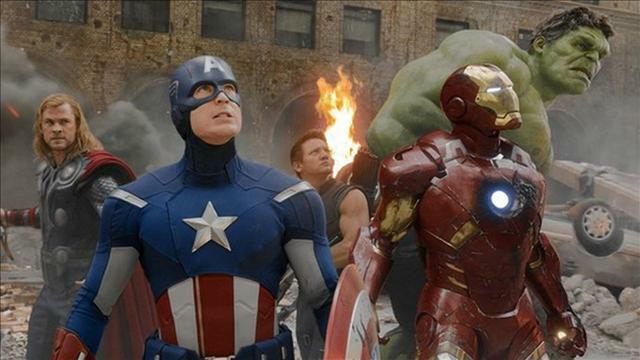 What do you think about the top 10 highest grossing superhero movies? Let us know in the comments below!